Dr. Michelle Haff is a Naturopathic Doctor at Lilac Natural Medicine in Manchester, New Hampshire. Her practice focuses on Pediatrics, Infertility, GI Health, and Women’s Medicine. She is a Primary Care Provider for the whole family and loves treating kids from pre-conception into their teens, as well as adults of all ages. Schedule with Dr. Haff at Lilac Natural Medicine in Manchester, New Hampshire. Our modern life is so stressful, isn’t it? It’s no wonder that our sweet and sensitive kids can become overwhelmed by the world’s many pressures and expectations. 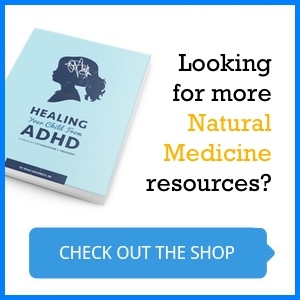 Our blog has several great articles about the naturopathic approach to treating anxiety in children that I encourage you to check out. 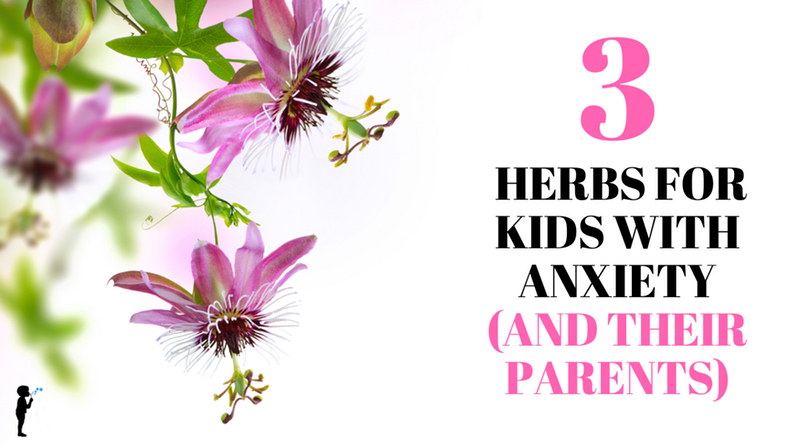 Today I’ll talk about 3 herbs that are known all over the world to help soothe anxiety, improve sleep, reduce stress, and restore a frazzled nervous system. They are 3 of my favorite herbs – Chamomile, Passionflower, and Ashwagandha – and I can’t wait to tell you more about them. Do you need some help with stress and anxiety, too? Let’s face it – parenting is hard and parenting an anxious child can add an extra layer of stress. The good news is, these herbs are gentle and safe for the whole family – breastfeeding moms included (1-2). That said, since everyone has a different health history, you’ll want to check with your Naturopathic Doctor or Clinical Herbalist about whether or not these herbs are appropriate for you. Your practitioner can also determine the best dose for you and your child, as dosing is determined by weight, medical history, and other supplements or medications you might be taking. Herbal medicine can be incredible at ​reducing stress and anxiety and improving quality of life. I prefer to give herbs to kids in the form of a tea or a glycerite tincture, as they taste good and are easy to take. Most children will drink tea with a little bit of lemon and honey or maple syrup. You can also add some Stevia leaf tea to give the herbal tea some natural sweetness. Many kids grow to love the ritual of a cup of tea before bed or sipping on tea throughout the day and find it very comforting. Glycerite tinctures are another great way to give herbs to kids and they taste fantastic. Tinctures are liquid extractions of herbs that are given through a dropper – as drops or as droppers-ful of liquid. Traditionally, herbs are extracted in alcohol, but for use in kids we use vegetable glycerin, as it tastes sweet and is safer for children. Tinctures can be taken alone or in a bit of water, tea, or unsweetened coconut water and work best if taken away from meals. Okay, let’s meet these lovely herbs for calming. Plant Part Used: Flowers, dried. These flowers are white and yellow and look like beautiful little daisies. Native to Europe and Asia. Therapeutic Activity for Mood: Improves relaxation and relieves stress, reduces anxiety, promotes sleep and relieves insomnia. Indicated for: Anxiety, restlessness, mild sleep concerns, GI upset, stress headaches. Research Shows: Chamomile interacts with the GABA-system, decreases the stress hormone Cortisol. Potential Allergy: Though very rare, allergic reactions have been reported to Chamomile. Since it’s in the Daisy (Asteracea) family, people with severe allergies to ragweed, asters, and chrysanthemums should avoid Chamomile (1-5). Most people have tried Chamomile as a tea and enjoy its sweet and floral smell and relaxing effects. A favorite herb around the world, Chamomile is especially known to be gentle and safe for very young children, even babies. On the Greek Isle of Crete, right after a baby is born, Mom’s breasts are washed with Chamomile before the baby first nurses. When visitors come, they ask if the baby has drunk the Chamomile yet, as it’s a sign that she is healthy and ready to be a part of the community. In Central and South America, Chamomile is traditionally given to babies for a range of ailments, including colic, teething, and sleep concerns – all of which tend to show up as irritation and restlessness (ie anxiety). I usually recommend breastmilk only for a baby under 6 months old, but a breastfeeding mom looking to soothe a fussy baby can take Chamomile and the baby will get some benefit along with mom. In older kids, Chamomile is great for an upset stomach or diarrhea from nervousness, stress headaches, and trouble calming down for bedtime (1-5). Tea: Most kids like the taste of Chamomile tea alone, but feel free to add honey if you need to (remember, no honey for babies under age 1). Brew 1-4 cups in the morning and sip throughout the day (I love to sip on iced Chamomile, myself). If bedtime is the hardest time of day, you might just give a cup before bed. If mealtime is the hardest time because of tummy upset with anxiety, give a cup before meals. Chamomile tincture: Can be dosed 1-3 times per day or as needed. Give before bed or meals if anxiety is worse at those times. ​Never tried loose leaf tea? Check out this video about How to Make Tea with Loose Herbs from our affiliate, Mountain Rose Herbs. Plant Part Used: A flowering vine sporting gorgeous purple flowers. Dried or fresh leaves and flowers used. Native to the Southeastern United States. Therapeutic Activity for Mood: Improves relaxation and relieves stress, reduces anxiety, promotes sleep and relieves insomnia, anti-depressant. Indicated for: Anxiety, insomnia, depression, nervous headaches, ADHD, palpitations, exhaustion with muscle pain. Research Shows: Interacts with the GABA-system, MAO activity (1-4, 6). Passionflower is commonly used to treat anxiety and mild-moderate sleep concerns, as well as depression. It is especially useful for sleeplessness associated with stress where circular thinking prevents the brain from shutting off (1). It can be used in kids who have restlessness or hyperactivity, stress headaches, and a racing heart. It is commonly used in teenagers with these concerns. Dr. K's favorite herbs for kids! Tea: Brew 1-4 cups in the morning and sip throughout the day. Mix with other nervine herbs, such as Chamomile, Lemon Balm, and Milky Oats, adding a natural sweetener if needed. Drink before bedtime for a sedative benefit, also for stress-related headaches and restlessness. Passionflower tincture: Can be dosed 1-3 times per day or as needed. Give before bed if your child has difficulty falling asleep due to racing thoughts and worry. Can give in the middle of the night for insomnia. Recently, my toddler was wide awake in the middle of the night, flip-flopping around for what felt like an hour before I remembered the Passionflower glycerite in the medicine cabinet. I gave him some and he was back to sleep within minutes. Phew! Plant Part Used: A shrub native to India, the root is used medicinally. Therapeutic Activity for Mood: Improves stress response, supports and nourishes the nervous system, promotes sleep and relieves insomnia. Indicated for: Stress, anxiety, depression, fatigue, body aches, poor memory, sleep concerns, children who get sick a lot, headaches, low appetite. 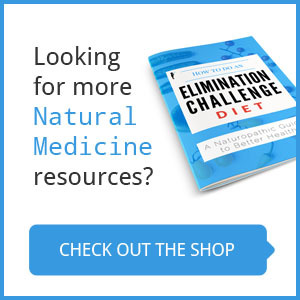 Research Shows: Interacts with the GABA-system, decreases the stress hormone Cortisol. Potential Allergy: Ashwagandha is a member of the nightshade family. While most people with a nightshade sensitivity do fine with Ashwagandha, use caution. Ashwagandha has been used in the Ayurvedic tradition in India for over 4,000 years. This calming adaptogen has long been used in children and adults as a restorative tonic for the nervous, endocrine, and immune systems. This herb is especially useful in kids who are exhausted from stress, complain of body aches, get sick easily, and have trouble sleeping. Adaptogenic herbs work to improve the body’s ability to adapt to and resist stress. It is great for improving memory and mental clarity, increasing energy, and providing deep sleep (1-4). 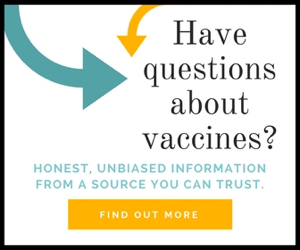 Ashwagandha doesn’t taste so great as a tea, so I’ve included a link to capsules in case your child prefers taking a capsule instead of a tincture. Ashwagandha tincture: Can be dosed 1-3 times per day or as needed. Give before bed if sleep concerns. Ashwagandha Capsules: Check with your ND or herbalist about appropriate dosing for your child. Can be taken 1-2 times/day or right before bed to improve sleep. This so so so helpful! Can you comment more on the use of these herbs while breastfeeding?